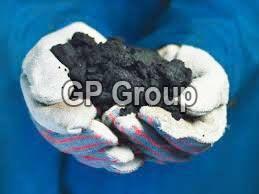 We have been in the supplying and exporting of various types of Bitumen. Have been established ourself as Bitumen Exporter and Bitumen Supplier we are able to create a niche for the self in very short span of time. We always believe in supplying excellent quality Bitumen with no compromise on quality and that too at very affordable rates..
With the help of our innovative skills and resourcefulness, there is a clear endorsement of the quality of Bitumen that we supply. Associated by smart energetic people, We have the ability to grow work in the respective areas under the valuable guidance of our people, staff and directors. Our firm equipped with latest apparatus has been continuously receiving a new direction and new approach towards new horizons.